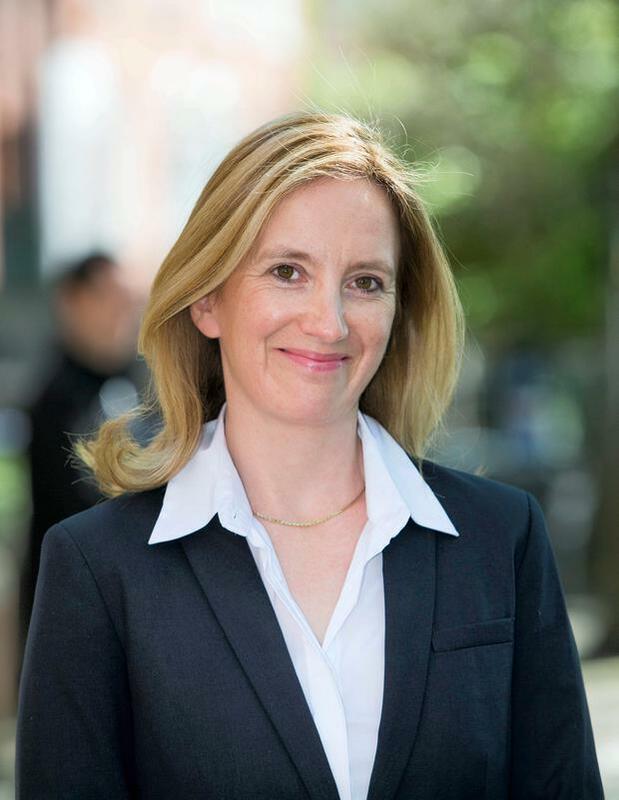 Investigative journalist Gemma O’Doherty has become the latest hopeful who wants to challenge incumbent Michael D Higgins for the presidency. Ms O’Doherty, who took to social media to reveal her intentions, will seek a nomination via members of the Oireachtas. A potential candidate may earn a nomination with the support of 20 TDs or senators. With Fianna Fáil, Fine Gael and Labour backing Mr Higgins for a second term, there is a limited pool of TDs and senators available to back an independent candidate. Ms O’Doherty is a former journalist at the Irish Independent who was awarded undisclosed damages when she took an unfair dismissal case against the paper. In a lengthy statement explaining her intentions, Ms O’Doherty said she believes Ireland is broken. “As an Irishwoman who loves her country to its core but hardly recognises it any more, I am deeply concerned about the unimaginable suffering and chaos so many of our people are subjected to daily. “I despair for Ireland and what it has become,” Ms O’Doherty said. “Like many of you, I am frustrated that we keep allowing the same mistakes to happen over and over again. “In my work as an investigative journalist, I have witnessed first-hand the despicable treatment of citizens who have stood up and tried to fight for their basic rights,” she said. Ms O’Doherty referenced a number of areas where she believes the State is failing, including housing and health. Despite the limited powers of the president – who is constitutionally barred from interfering in political affairs – Ms O’Doherty said that is “only because some incumbents have chosen to interpret the position in that way”. “That is not my vision for it. The Head of State can and must protect the Constitution and the rights of citizens enshrined in it, especially in times of national crisis,” she said. Ms O’Doherty urged people to contact their TDs and senators asking them to support her presidency bid. She also ruled out running for the Dáil herself, saying she believes the parliament is not fit for purpose. Her announcement comes as former presidential hopeful Sean Gallagher is expected to begin canvassing councillors in the coming days to back him for a second tilt at the Áras. Mr Gallagher has been carrying out secret polling to determine his chances if he is to launch a fresh challenge and sources say he will consider the matter for at least another fortnight before making a final decision. The businessman and former ‘Dragons’ Den’ investor lost out to Mr Higgins in 2011 – following the now infamous ‘Tweetgate’ episode on RTÉ which many credit with his losing the election after polling well throughout the campaign. However, the Cavan man has been fuelling speculation in recent weeks that he will become the second Dragon to seek to contest the election this year. His ‘Dragons’ Den’ co-star Gavin Duffy and Senator Joan Freeman have been presenting to local authorities in recent weeks. A source confirmed to the ‘Sunday Independent’ that Mr Gallagher may begin contacting councillors privately in the coming days. He easily secured the backing of four councils in 2011 and supporters are confident he can do the same again. Mr Gallagher has yet to make a public statement on his intentions. But he has made some oblique interventions, including writing to all local authority chairs urging that they use their constitutional powers to nominate a candidate, and writing to the Housing Minister to appeal for a change in electoral literature.